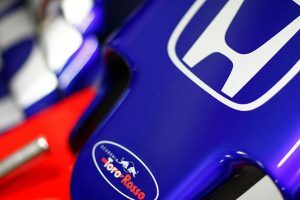 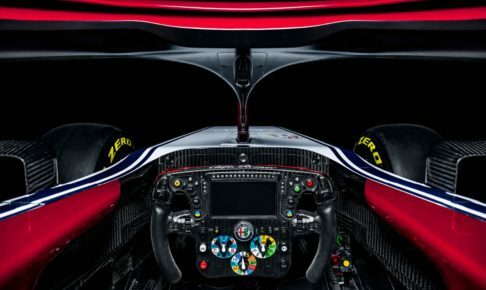 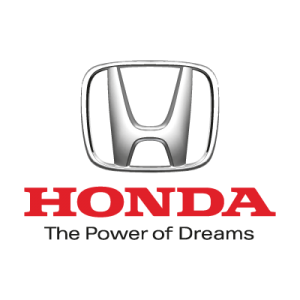 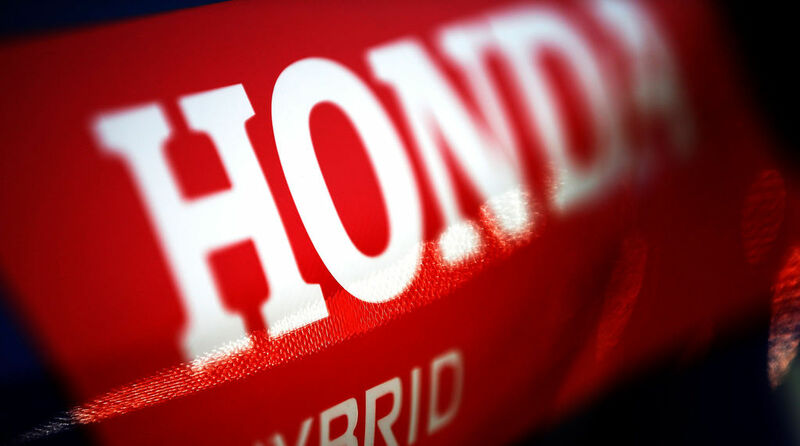 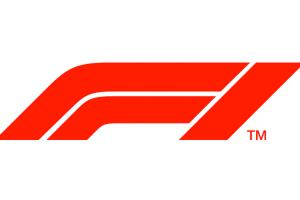 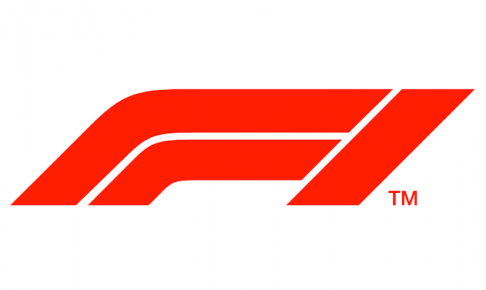 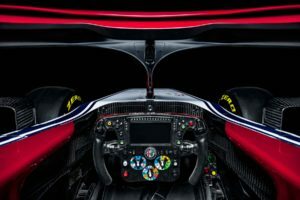 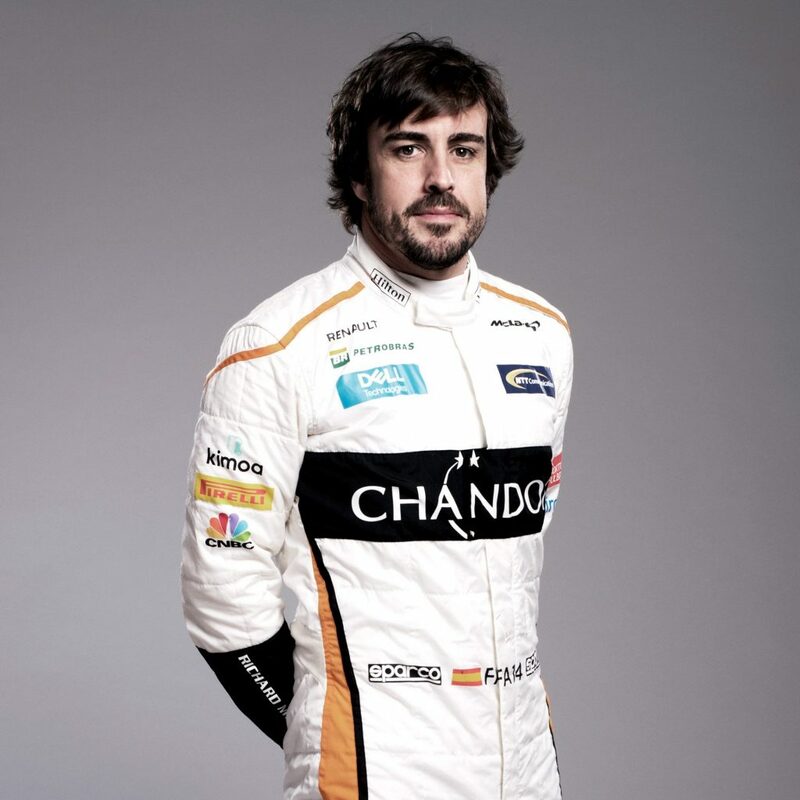 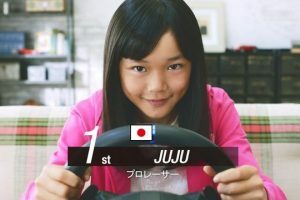 The Team is proud to announce that it has reached an agreement with Honda Motor Co Ltd to race with the Japanese manufacturer’s power units for the 2019 and 2020 Formula 1 seasons. 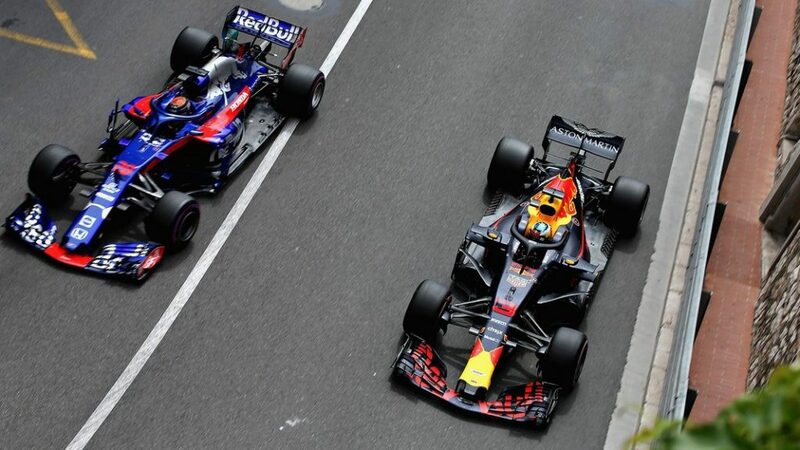 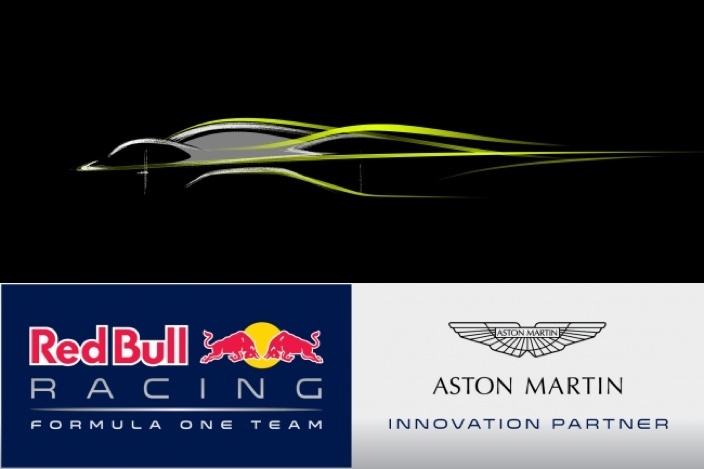 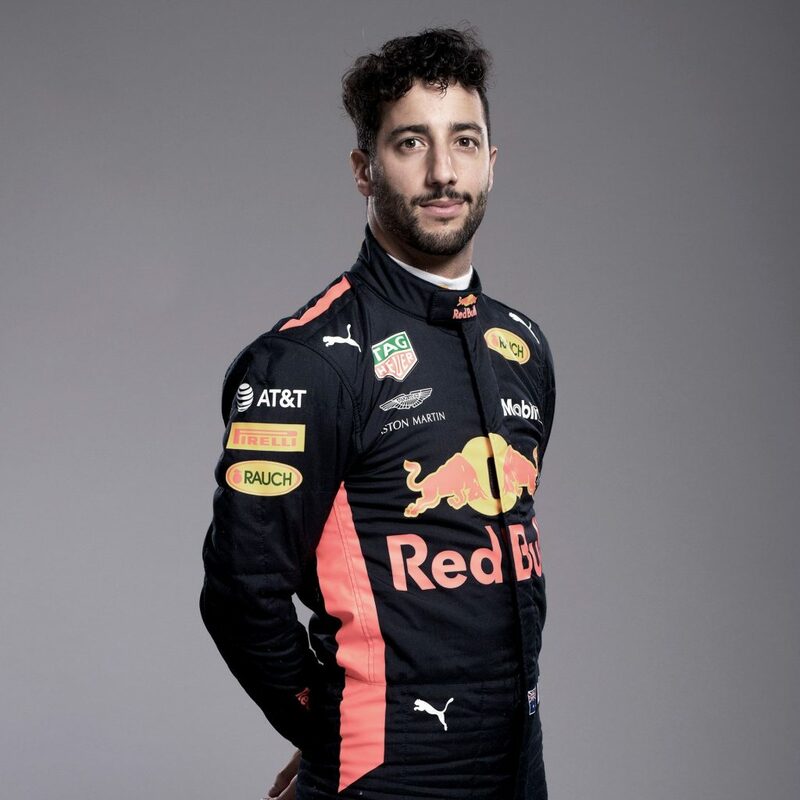 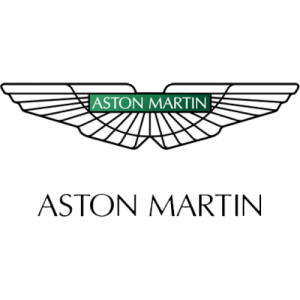 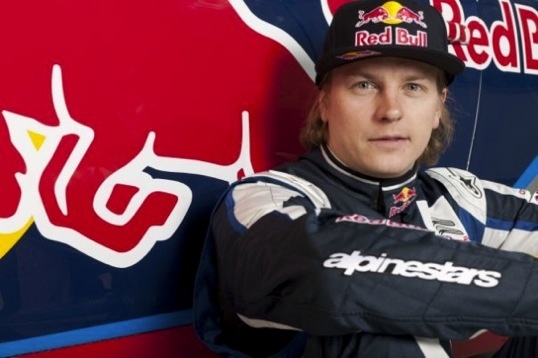 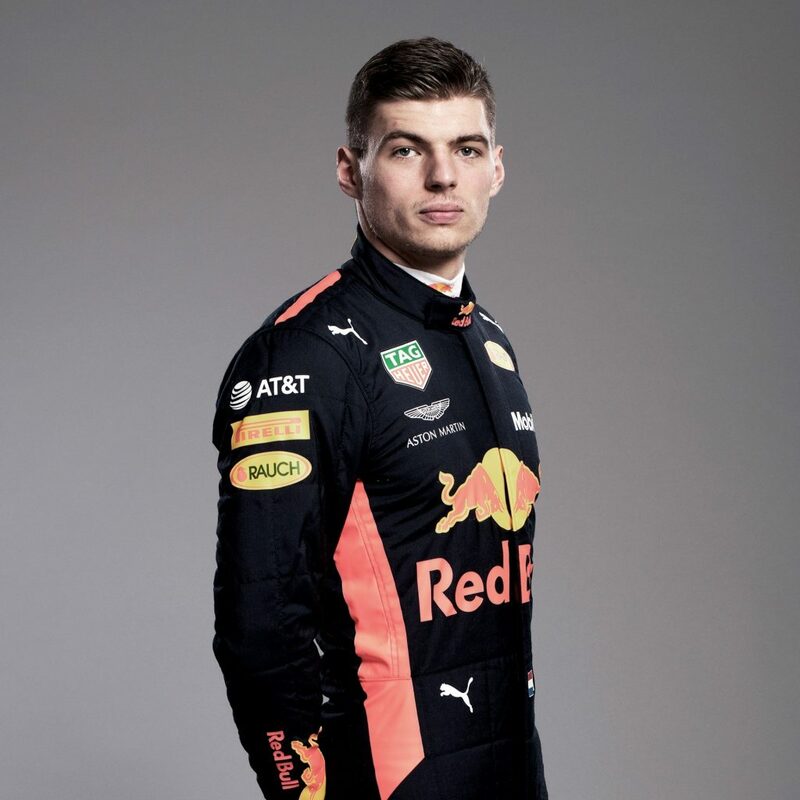 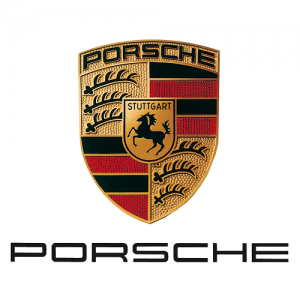 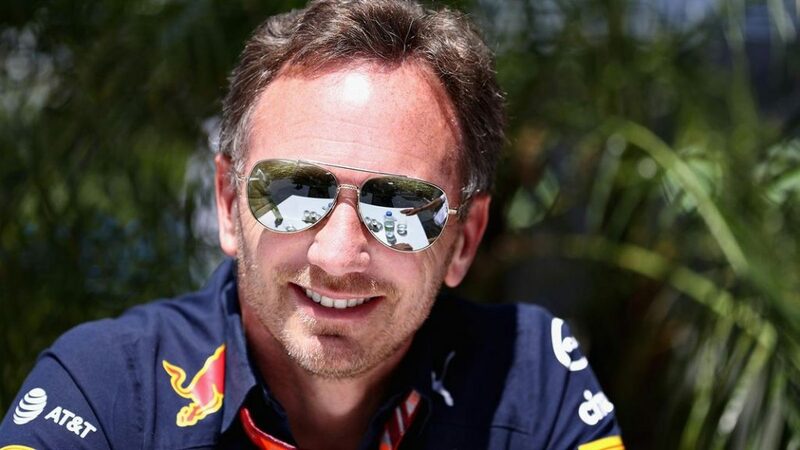 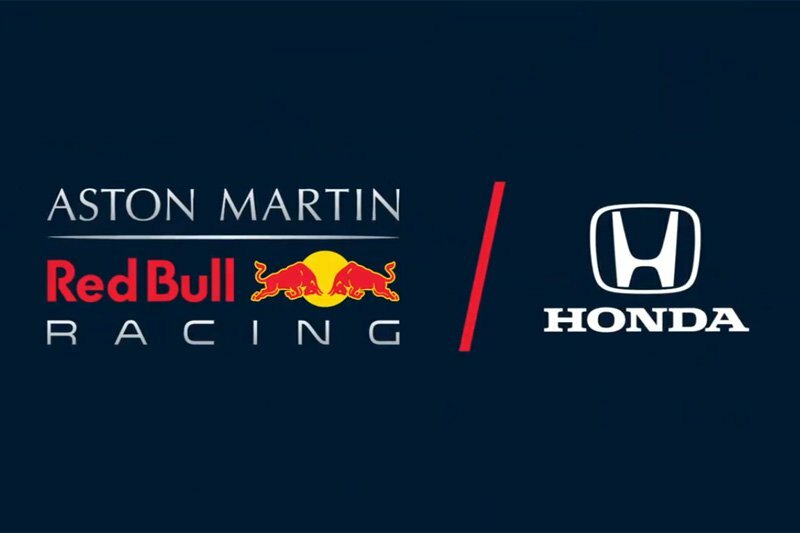 Team Principal Christian Horner said: “This multi-year agreement with Honda signals the start of an exciting new phase in Aston Martin Red Bull Racing’s efforts to compete not just for grand prix wins but for what is always our goal – championship titles. 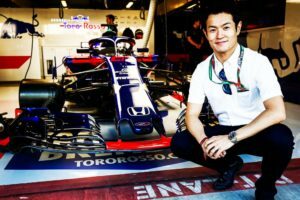 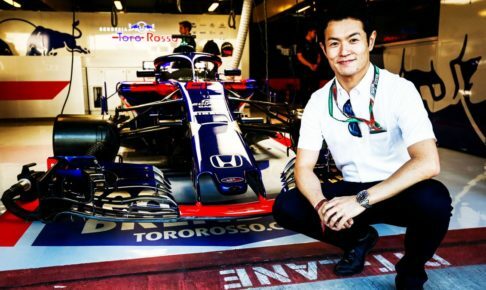 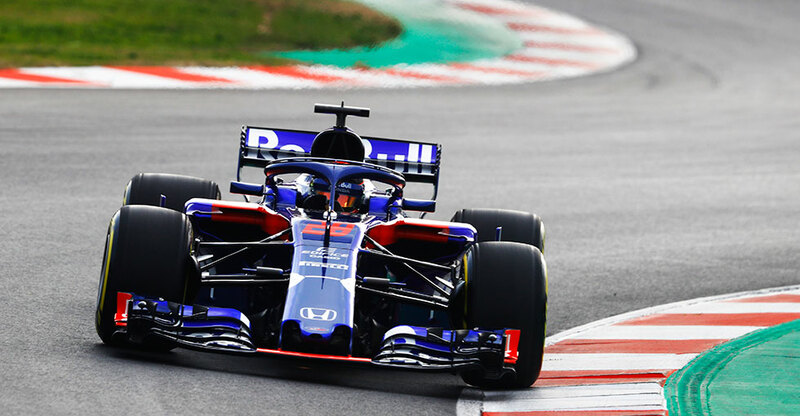 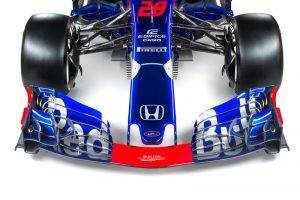 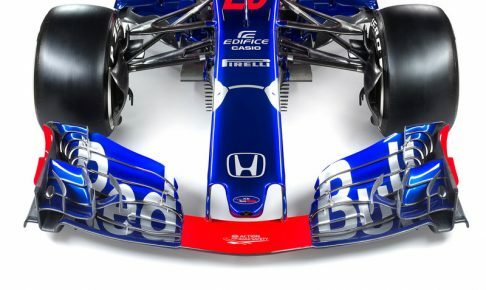 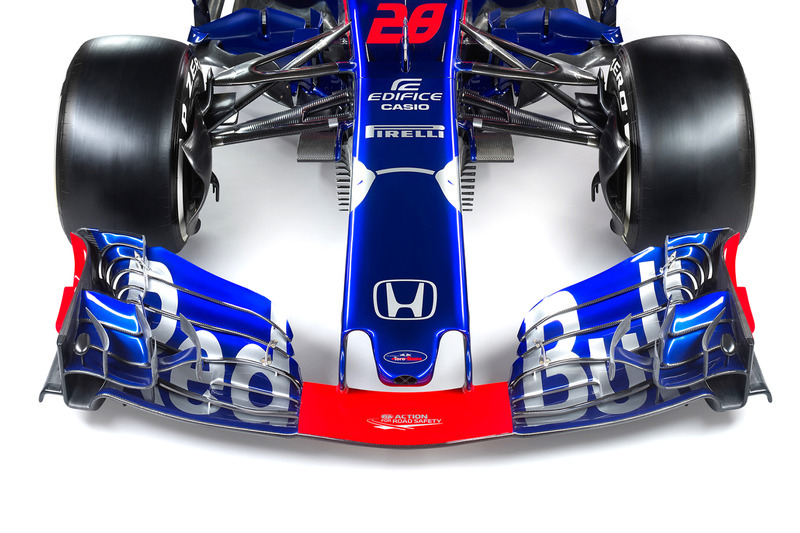 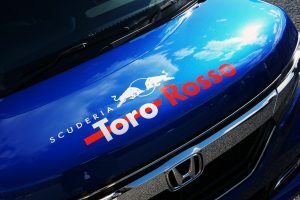 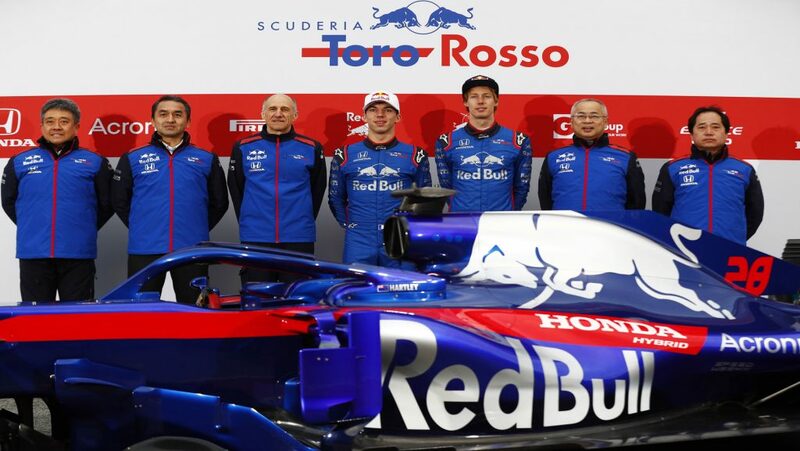 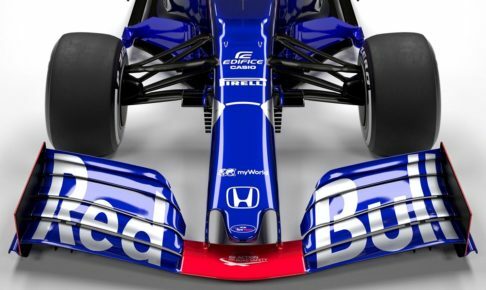 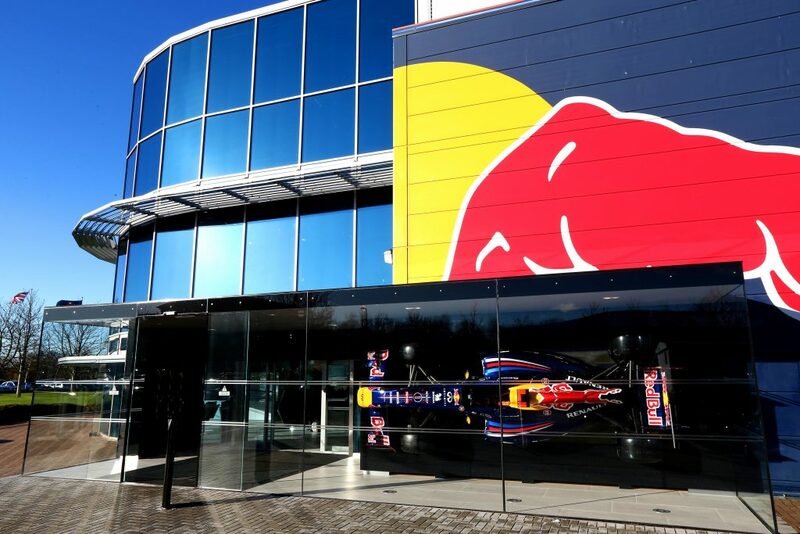 Our partnership with Honda deepens Red Bull’s collaboration with the Japanese manufacturer, which in 2018 entered into a partnership with Scuderia Toro Rosso. 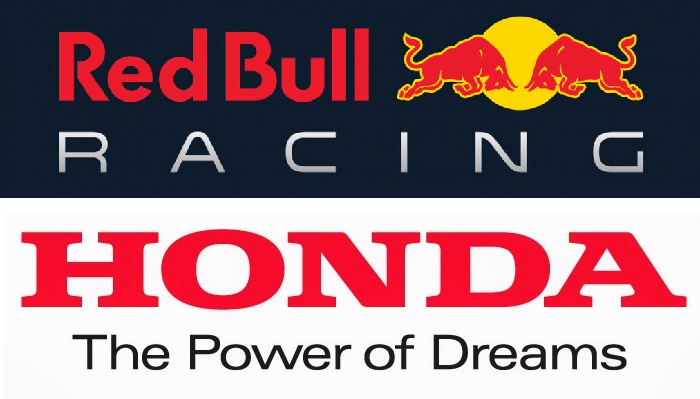 Red Bull and Honda have already enjoyed success together in motorsport on both four and two wheels.